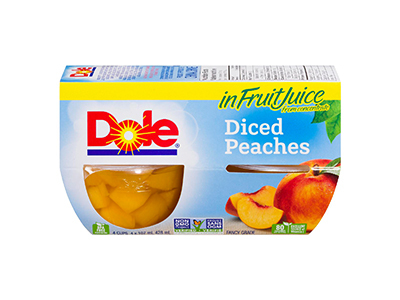 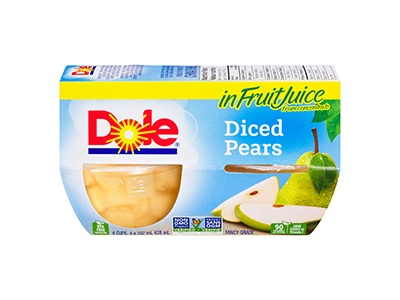 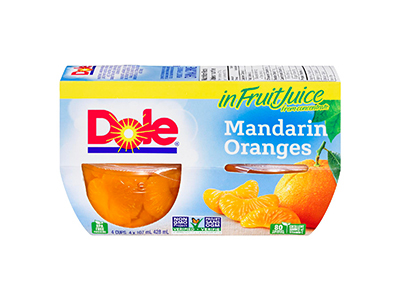 DOLE® FRUIT BOWLS® are bite-size fruit pieces in convenient, portable, see-through plastic cups. 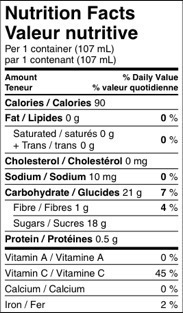 The 107 mL cups make them the ideal size for snacking and adding to a nutritious meal “on the go”. 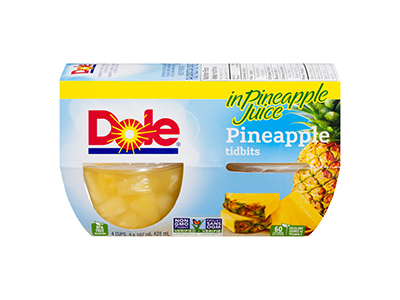 DOLE FRUIT BOWLS are a welcome replacement to junk food snacks.